Finally debuting officially on television after months of teases and a leak that gave fans a sneak peek, CBS has launched the brand new “Supergirl” TV Series based on the DC Comics character of the same name, and aims to give audience and female comic book fans a show that focuses on the Man of Steel’s cousin as she tries to balance being a hero and a young woman at the same time! 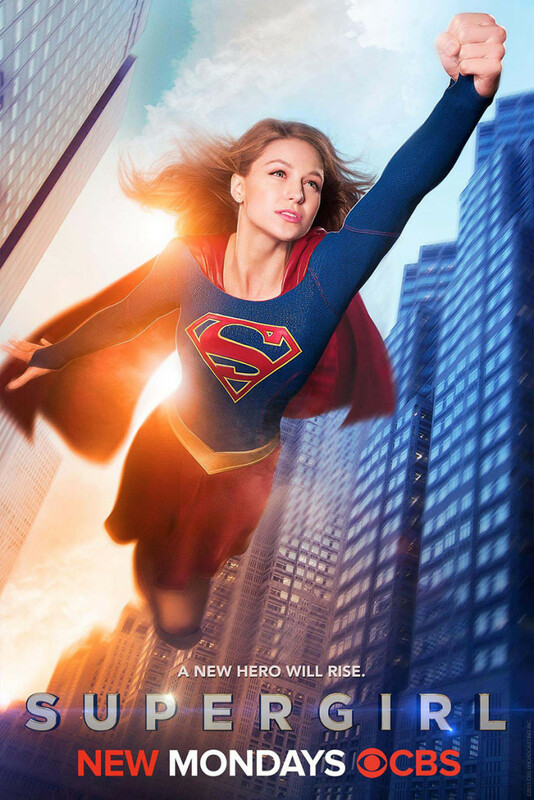 Starring Glee actress Melissa Benoist in the titular role, the “Pilot” episode shows how Kara Zor-El is sent from her doomed planet Krypton to Earth on a mission to protect her young cousin Kal-El. Unfortunately her ship heads to the Phantom Zone, which makes her arrive at her destination 24 years later where Kal has adjusted and embraced life in his adopted planet as Clark Kent and protecting it by becoming the hero Superman. Taken in by the Danvers family thanks to her cousin, Kara grows up to become a resident of National City, where she displays her abilities publicly for the first time by saving a plane full of people. Attracting the attention of forces from Earth and beyond, she soon embraces her destiny as a hero by taking on the alias “Supergirl” and becoming a hero just like her cousin. 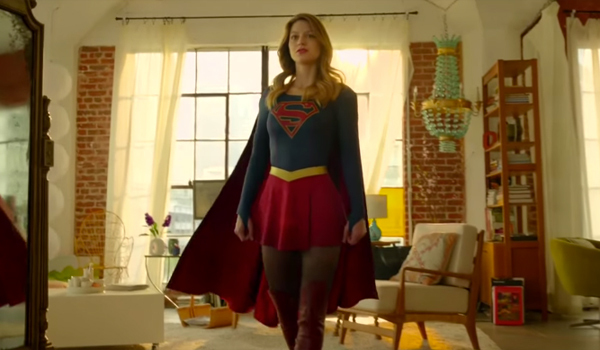 Now that the Pilot has wrapped, November brings in more surprises in store for Kara and audiences, which will introduce other characters from the DC Universe and establish a new DC TV show for fans to see. Here’s a “What you can expect this season” trailer to give a glimpse of the future of the Girl of Steel’s adventures! Supergirl airs every Mondays on CBS and on international channels like Jack TV and Warner TV on their respective schedules!